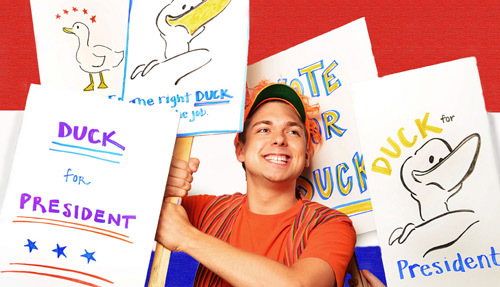 Lifeline's 2012-13 KidSeries season features the return of our wildly popular musical adaptation of Duck for President (Oct. 20-Nov. 25), a brand new adventure based on Geoffrey Hayes' The Mystery of the Pirate Ghost (Jan. 12-Feb. 17), and concludes with an old favorite: 2001's smash hit musical,The Emperor's Groovy New Clothes (Mar. 23-Apr. 28). Three unforgettable Big Stories, Up Close. Subscriptions are only $30 (a $45 value). 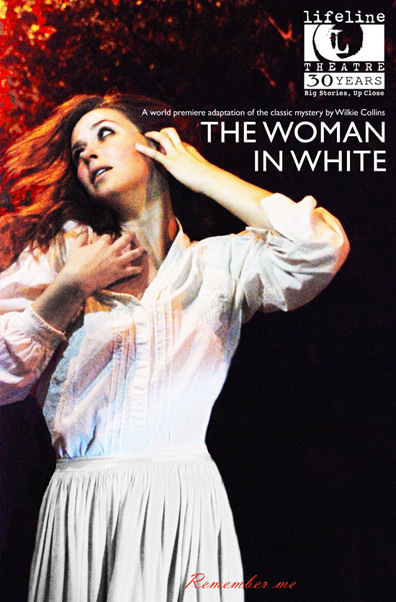 Call the Lifeline Theatre box office at 773-761-4477to SUBSCRIBE TODAY!